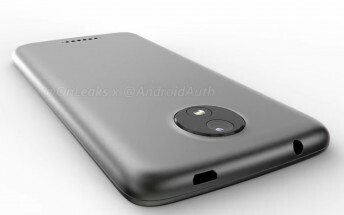 Android Police, in collaboration with OnLeaks, has published 360 degree render videos of the upcoming Moto C and Moto C Plus smartphones. We have already seen leaked images of the two phones in the past but these new videos show the phones in even more detail. Granted this isn't the real deal but it's as close to it that we can get right now. Not much else is known about these two devices than what we had reported in the past.